MP's have learned a third Canadian canola exporter has received a non-compliance notice from China over quality issues. Federal Ag Minister Marie-Claude Bibeau's office says the company, which they aren't naming, got the notice the same time as Richardson International and Viterra back in January, but is still allowed to export at this time. Conservative Foothills MP John Barlow was at the International Trade Committee meeting on Tuesday, April 2, where he says it didn't seem like Minister Bibeau and International Trade Minister Jim Carr understood the urgency of the situation. "The Liberals are quite content to sit back and let the Chinese drive the agenda on this, and again, our producers are the ones paying the price at a very difficult time." 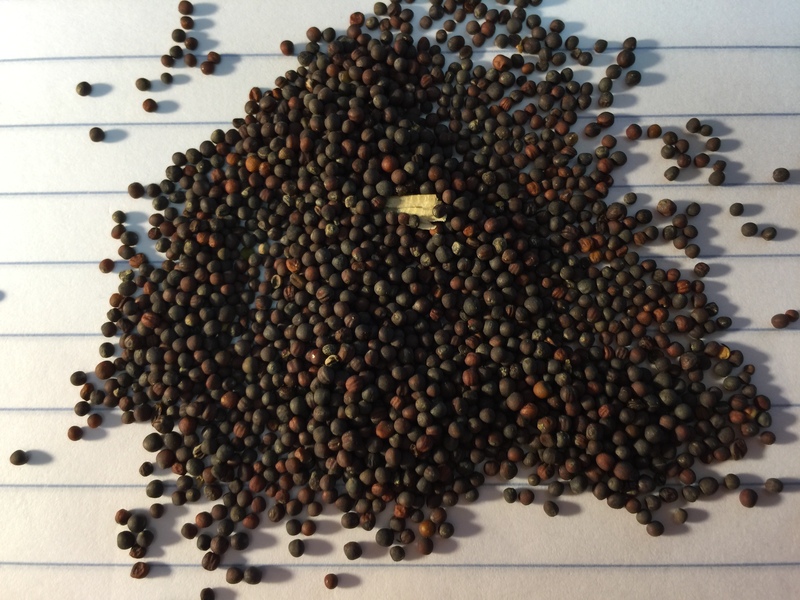 When touching base with farmers in the riding anxiously watching the situation, Barlow says some producers have indicated they'll follow through on their plan to plant canola as they've already invested thousands of dollars in inputs for seeding in the coming weeks. "Our producers in Western Canada have some very difficult decisions to make right now," he said. "We know our farmers produce the best quality canola in the world. We believe this is a foreign affairs issue, a political issue which needs a political solution." Barlow adds, he doesn't know how serious the situation must get before the Liberal Government understands the consequences of their inaction. Previous Tuesday Is Canada's Ag Day!